Fintech is gaining popularity around the world as Southeast Asia, including Việt Nam, becomes a target for fintech’s global expansion. The Lina Network recently launched its Supply Chain application which uses blockchain technology. Blockchain is the main basis for the fourth industrial revolution, is a “diamond mine” which Việt Nam needs to develop industries. Using blockchain to store agricultural data is a great way to check the quality of products and thus earn customer trust due to its transparent nature, experts have said. 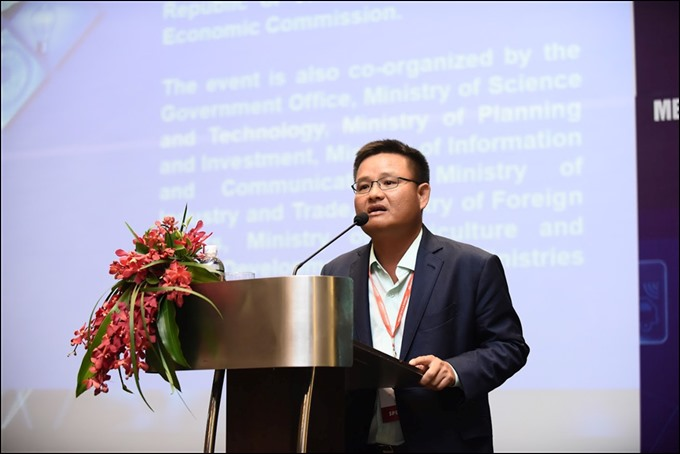 The application of blockchain, specifically digital identity, will bring huge benefits to the Lao government and citizens, said BoviengkhamVongdara, minister of science and technology. 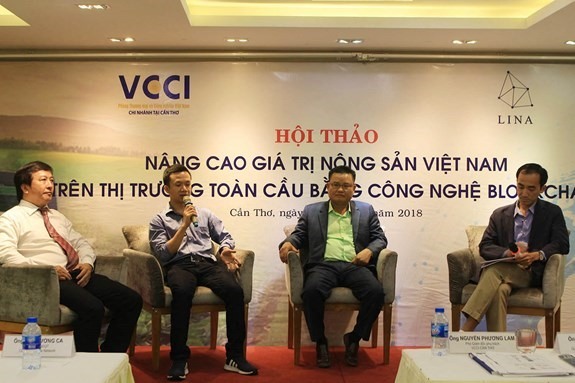 New technologies are key to advancing the agriculture sector in Việt Nam, as they can boost products’ value to make them more competitive on the global market. 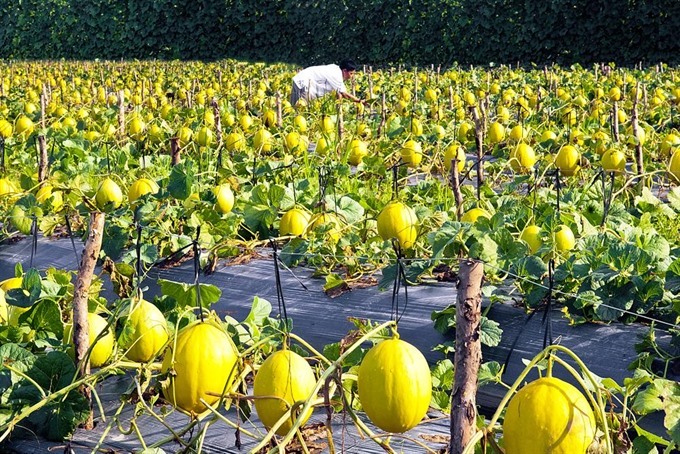 Three Thailand-based agriculture groups on Wednesday signed a memorandum of understanding (MoU) with Vietnamese LINA Network to apply blockchain to make the source and quality of products transparent. 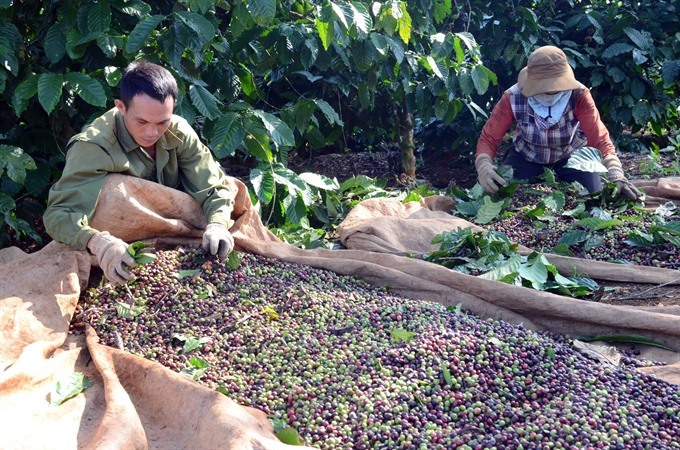 Without a proper supply chain, Việt Nam’s agriculture may be in for a harsh winter.